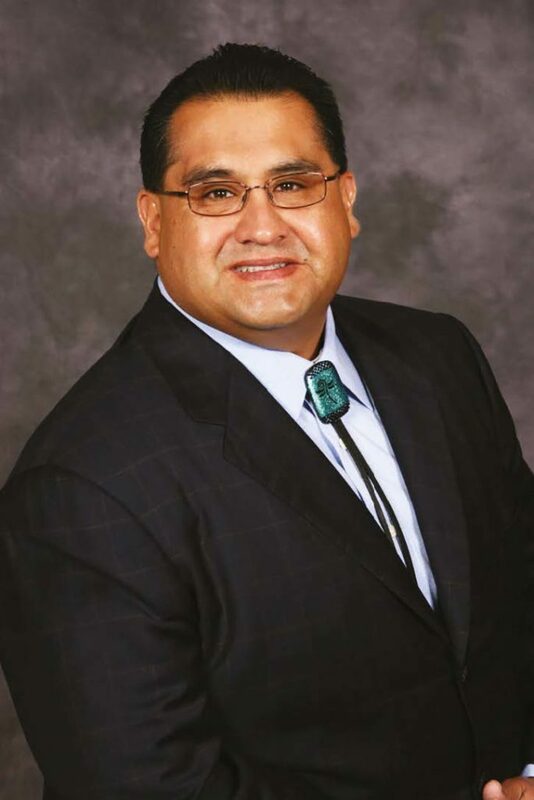 San Bernardino County Third District Supervisor James Ramos was recently elected to serve as a member of the California State Association of Counties (CSAC) Executive Committee. Ramos was elected to the committee by the Urban Counties Caucus where he served as Chair this year. This is the first time San Bernardino County has been represented on the CSAC Executive Committee since former Supervisor Gary Ovitt served in 2011. The purpose of the CSAC is to represent county government before the California Legislature, administrative agencies, and the federal government. The committee places a strong focus on educating the public about the value of and need for county programs and services. The Executive Committee is composed of 15 members, including CSAC’s Officers, 6 urban county supervisors, 3 suburban county supervisors, and 2 rural county supervisors, among others. Ramos, as a member of the Executive Committee, will help govern CSAC in 2018. The Committee will handle day-to-day policy and oversight functions given by the CSAC Board. 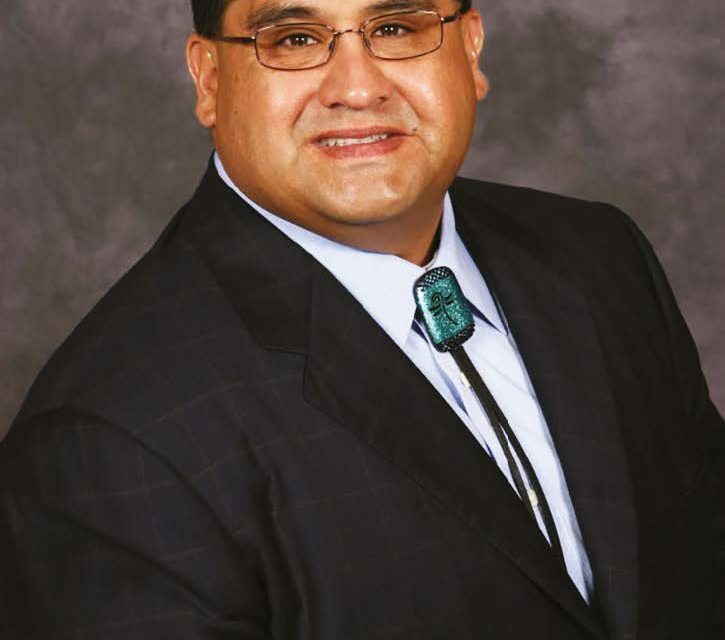 This year, not only did Ramos serve as Chairman for the Urban Counties Caucus, he also served as President of the Latino Caucus of California Counties. The Urban Counties Caucus focused on the needs of California’s high population counties. It facilitates their ability to pool and coordinate efforts to pursue legislative action that reflects the needs of the state’s most populous areas. The Latino Caucus of California Counties encourages the engagement and involvement of its Board and membership to promote Latino leaders.